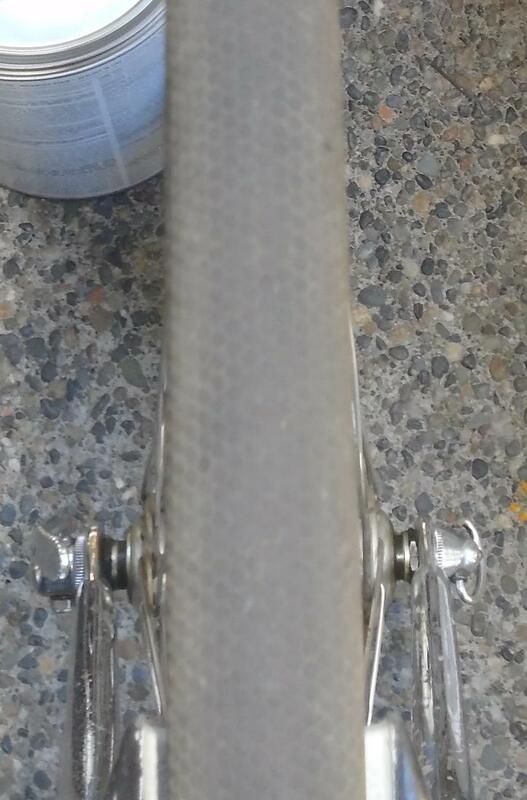 I'm looking for light road bike frames that can accommodate 700 x 32 tires. I want a bike I can use to get around town that's also decent on climbing rides. I bought a cyclocross bike thinking it might do the trick, but I hate the disk brakes. (And it's really heavy.) I read somewhere that Rivendell bikes might work. Any other suggestions? Thanks. Referencing Rivendell, you should define what you mean by "light". With steel frames as a standard, look for something from the '70s'. No disc brakes, drop-out adjusters, tolerances for 32mm tires on 'club' bikes. Crank in the DO adjusters and slap on your tubular 25s for race day. Spread to 130 and install 10 or 11 speed drivetrains. But hardly light by today's standards. Last edited by SantaCruz; 07-24-2017 at 08:06 AM. I think their Roadeo is sub 20 lbs fully built. That would make me happy. But the lighter the better. I used to race a Klein quantum pro...Back then, that would have been my yardstick for light, but I'm a bit more lenient these days. You won't find any new bikes with rim brakes that can fit 32mm tires. That is just the way things are going. That's not to say these bikes can't be fast. The new Cannondale Synapse Carbon and the Trek Domane have room for 32mm tires. Not to mention there are gravel bikes under 20 lbs. that have room for 35mm+ tires. Budget? Seven Redsky would be great but not cheap. Pics of my '81 Holdsworth Special (DB 531) with 33knobbie on rear, 30mm on front (both tubulars). Haven't weighed it with these wheels/tires. With 23mm tires on lightweight tubular wheels this 59cm frame and fully chromed fork comes in at 21.5lbs. 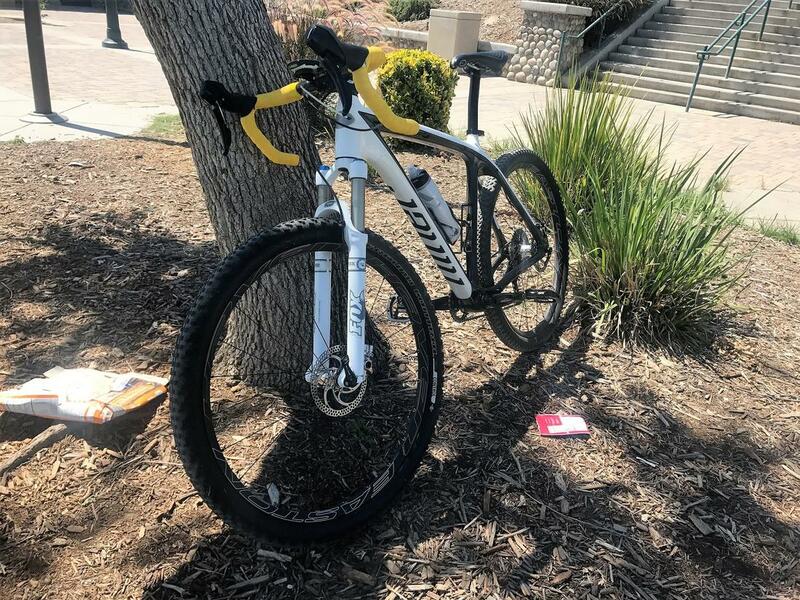 Cost of frame & fork = $150. 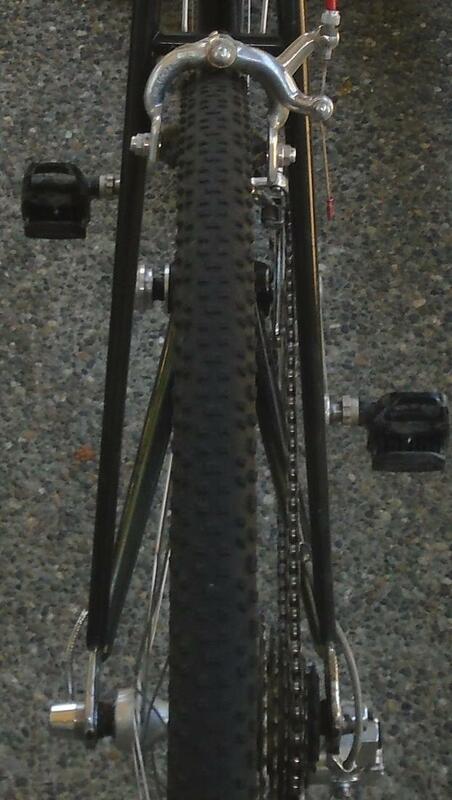 With 32mm tires, your either going to have to go with canti or disk breaks, or PITA wheel changes with rim brakes. Don't really understand the hate for Disks. Don't really understand the hate for Disks. I'm not a hater, but for most road applications discs are unnecessary, heavy, expensive, more difficult in set-up, etc. For the right situation discs are better - mtn biking, steep mountain downhills, extended riding in the rain or deep mud, etc. Let's not have another disc brake debate. Last edited by SantaCruz; 07-24-2017 at 09:06 AM. What c-cross bike ?. Disc brakes don't add a whole lot of weight. Bunch of steel road bikes can take 32's and would use 57mm long reach side pull brakes. Checked Surly and Soma who both offer roadies, rim brakes and wide tire clearance. Without checking, I'm sure there are many, many others. But not light, by today's standards in CF race bikes. Tektro extra long reach. I have these on two bikes. With kool stop pads they work well enough for me. I don't have any mountain terrain. Do the Tektro get around a 32 tire with the quick release? Interesting. Soma looks like they make some retro frames. There are tons of these. Look at every single bike in Paris Roubaix. BMC Gran Fondo. Specialized Roubaix. Felt F-1 (good luck finding one though). Trek Domane. Focus Paralane. Cannondale Synapse. I have a 61cm BMC Gran Fondo 105 with disk brakes (my gravel racer) and it weighs 20 lbs set up to ride paved roads, not exactly heavy. And it's aluminum. And it fits 40mm tires. I like to ride fast. Tektro extra long reach. I have these on two bikes. Plenty of room to spare with 32mm tires. There are also ton's of Mafac brakes out there to be had, which will easily handle 32mm tires. I put a set on my wives bike that I converted from 27" to 700c and mounted 32mm tires and had room to spare. probably room for 35mm tires. Or a set of Compass center pulls, or Mafac Raids, and have room for 42mm tires and fenders. or larger tires with no fenders. Etriers de freins velo Mafac Raid.1970's brake calipers. Randonneuse. 650B. In case you’re still looking, the Canyon Endurace road disc bike accepts 32c tires. It's been almost 2 years and pretty much every disc brake road bike now takes 32mm or larger tires...I kinda doubt he's still looking.